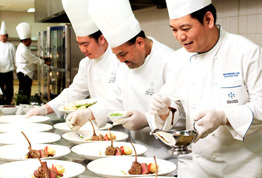 Discover the splendour and beauty that is uniquely Malaysian. 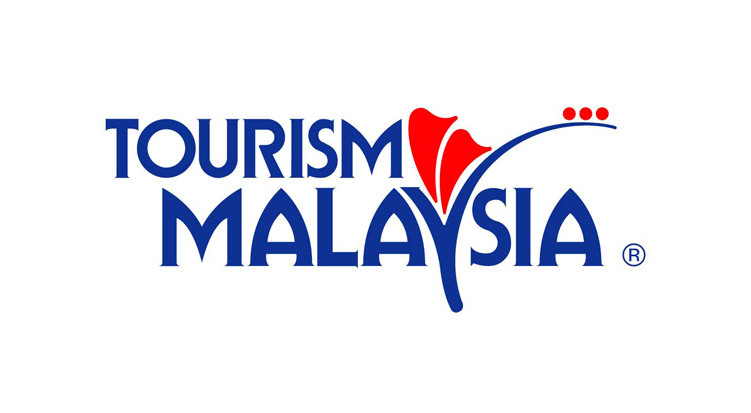 The Malaysian Tourism Promotion Board, or Tourism Malaysia, is a statutory body established under the Malaysia Tourism Promotion Board Act 1992 for all the travel information you need on destination Malaysia. Whether it is a shopping spree, an island getaway, jungle adventure, cave exploration or scuba diving expedition, Malaysia has it all. Malaysia Tourism Centre (MTC, formerly known as MATIC), located at 109 Jalan Ampang, is a one-stop visitor centre offering a wide range of facilities and services to assist tourists in Malaysia.